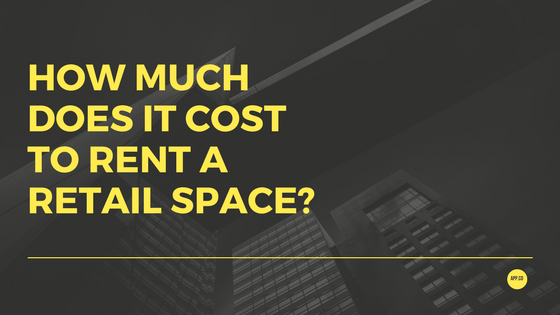 How much does it cost to rent a retail space? 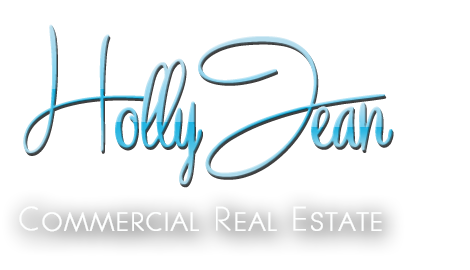 Investing in Commercial Property? 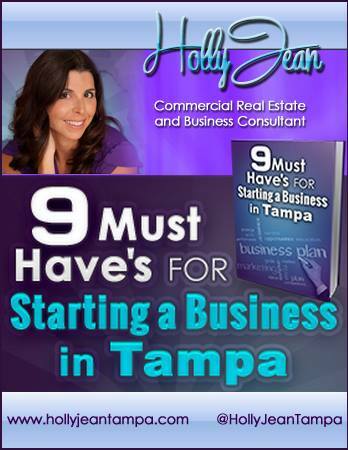 Not ’til you read this!